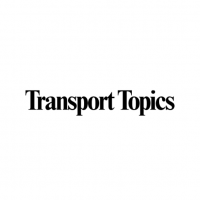 Transport Topics: Daseke Extends Run of 70% Revenue Growth to Five Straight Quarters - Daseke Inc.
Daseke Inc. reported March 9 that fourth-quarter revenue increased to $447 million from $257.2 million in the same period last year. The flatbed and specialized carrier said it represents the fifth consecutive quarter that year-over-year revenue growth has exceeded 70%. For 2018, Daseke’s revenue exceeded $1.6 billion, a 91% increase compared with $846 million in 2017. For the fourth quarter, the Addison, Texas-based company reported a net loss of more than $20 million, or negative 33 cents a share, compared with a profit of nearly $38.8 million, or 82 cents a share, in 2017. For the year, Daseke reported a loss of nearly $5.2 million, or negative 16 cents a share, compared with a profit of $26.7 million, or 59 cents a share. The company’s significant increase in revenue comes as Daseke in 2017 and 2018 has been one of the most aggressive companies in the trucking industry acquiring other flatbed businesses, while keeping the local ownership and management teams in place. Don Daseke, CEO of Daseke Inc.
“Looking at our strategy for 2019, we’re taking a pause on M&A, and our focus will be centered around organic growth, free cash flow generation and delivering our balance sheet, all which we believe will drive shareholder value over the long term,” CEO Don Daseke told analysts and reporters on a conference call after the earnings announcement. 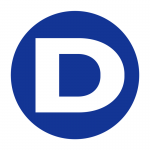 On Aug. 2, Daseke announced its latest acquisition — Memphis, Tenn.-based Builders Transportation Co. for $53.8 million, including $3.4 million in Daseke stock. Builders operates primarily in the eastern two-thirds of the United States, hauling items including coil steel, wire products, structural and sheet steel, aluminum, building materials and cast iron. 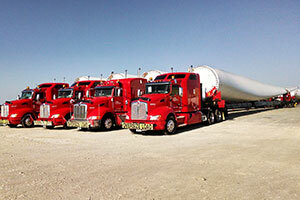 It has more than 320 trucks and nearly 500 spread-axle trailers. The company generated more than $72 million in business in 2017. Senior leadership and employees remained with the company after the sale. Daseke’s leadership said its quarterly and yearly loss is, in large part, costs related to acquiring companies. Daseke Inc. ranks No. 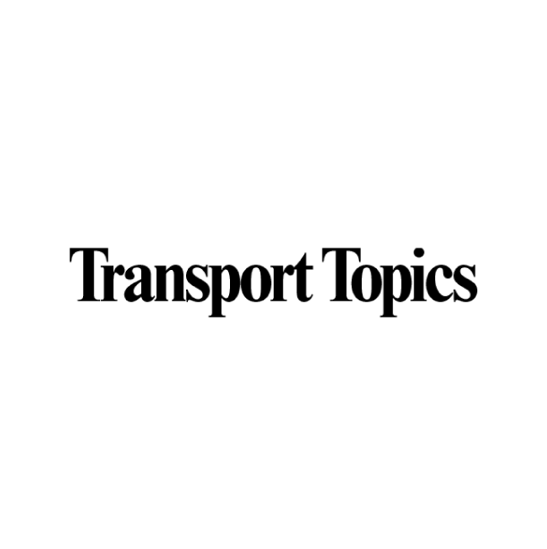 29 on the Transport Topics Top 100 list of the largest for-hire carriers in North America. The company’s operating ratio worsened to 100.4 in the fourth quarter, compared with 98.4 during the same period a year ago. Operating ratio is a company’s operating expenses as a percentage of its revenue and is used to determine efficiency. The lower the ratio, the greater the company’s ability to generate a profit. In its flatbed division, quarterly revenue increased 73%, to $173.3 million from $100 million. For the year, revenue topped $662 million, up from $354 million in 2017. 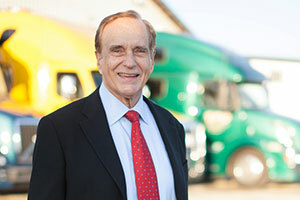 At a time when retaining truck drivers continues to be challenging, Daseke said it is doing better than many companies. 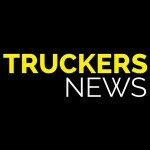 American Trucking Associations estimates that the industry is short at least 50,000 drivers, and that number is expected to climb as older drivers retire. The company’s total operating miles also skyrocketed in 2018, to nearly 244 million compared with about 153 million in 2017. Daseke said in the fourth quarter it had 3,966 company-owned and owner-operator tractors in its fleet and 5,141 trailers. That compares with 2,547 tractors and 4,573 trailers for the same period in 2017. Read this story on Transport Topics, here.